WEST HAM SEEKING NEW MANAGER? Premier League side West Ham United could be seeking a new manager to replace David Moyes. 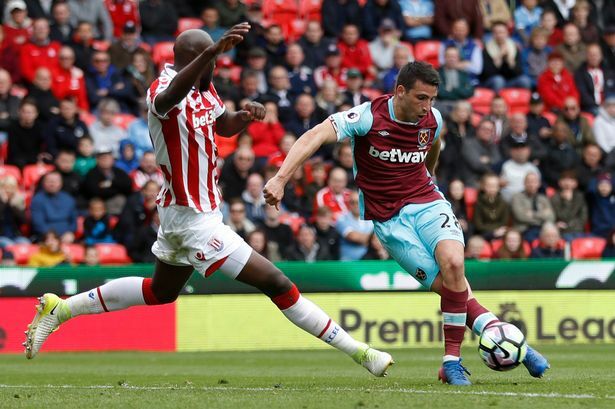 The former Everton and Manchester United finally ensured the Hammers retained their top tier status with the 2-0 knockout of Leicester City over the weekend. However, with the struggles all season, the management could be looking at starting all over “on and off the pitch” like skipper Mark Noble advised. Noble, who scored in the Foxes win, admitted that it has been a tough run at the club this term. He said he would not say “no” to “a lot of change” on and off the pitch. He said the team needs victories and they have barely had that all season. He added that he does not want another season like the one they are about rounding up. 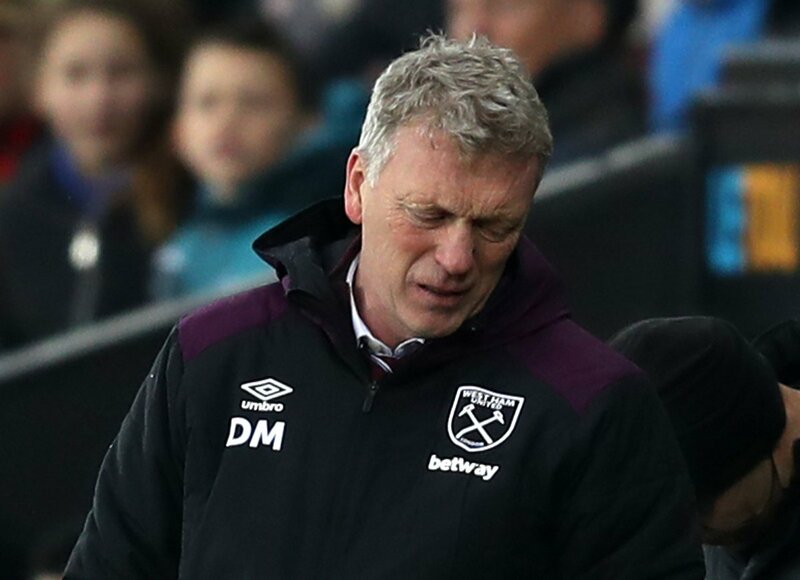 Following the huge expenses and poor achievements of Slaven Bilic, the manager was fired last November with Moyes appointed to get them to safety as the club flirted with relegation. Under Moyes, they have not had the needed results and thee have been unrest from the fans, with the stadium no longer selling out, and tickets readily available on this site for tourists to watch games instead. Moyes’ deal with West Ham will run out at the end of the season. There are doubts from both sides if the arrangement can continue on a full-time basis. For co-owners David Sullivan and David Gold, they would need to allow Moyes have time to develop a strategy and rebuild the team, which will take some time. Moyes will be under pressure to get the results as well so all parties need to agree on certain points before the marriage can continue. A decent number of Hammers’ fans do not like Moyes already so they would be impatient. 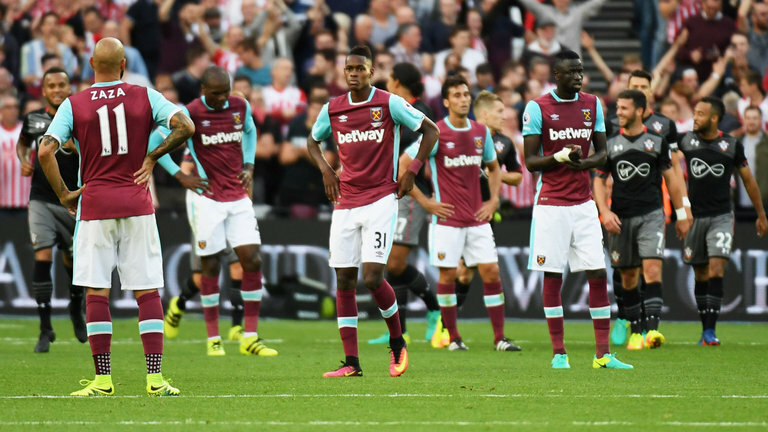 West Ham have a game against Everton before the season ends, which could also play a part in the decision making process.